We participate with most local and many national insurance plans*. However insurance coverage is a contract between you and your insurance carrier. It is your responsibility to understand whether your insurance has limitations on; coverage, the doctors you can see, or the services you may receive. Be sure to call your carrier and ask prior to your visit if you need a referral from your primary care physician. All co-payments are due at the time services are rendered. Large deductible plans may require a deposit at the time of treatment and/or surgery. Please note that when having surgery, you will receive multiple bills including your physician, the hospital or outpatient service center as well as the anesthesia group and sometimes a lab if any specimens were taken and sent off for testing. Please note, for any scheduled appointment or walk-in visit we must have prior authorization to see patients with injuries related to workers' compensation or automobile accident claims. *Please note, OrthoMaryland does not participate with most Medical Assistance Managed Care Organizations, or Medicare Advantage plans. Thank you for choosing to pay your OrthoMaryland bill online. 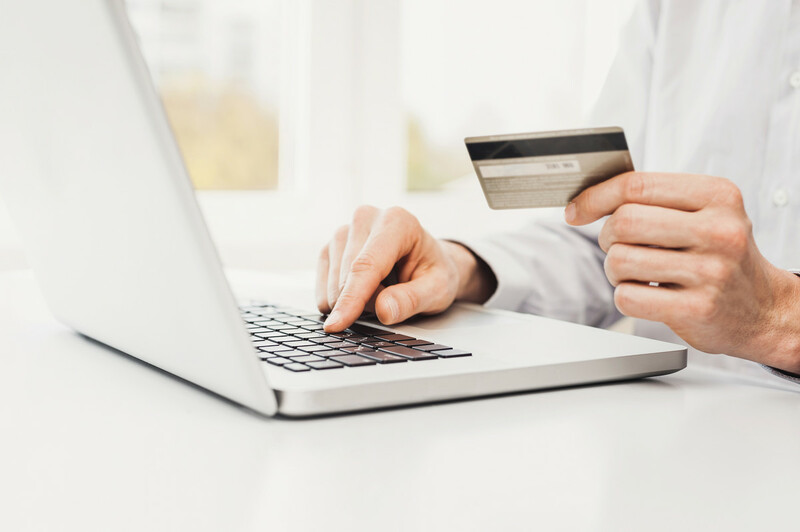 To make a secure, online payment please click here to be taken to our patient portal. Through the patient portal, you can pay bills quickly and easily with secure access to billing information. If you have questions regarding your statement, please contact 410.377.8900.